Are you ready for a chilling holidays? 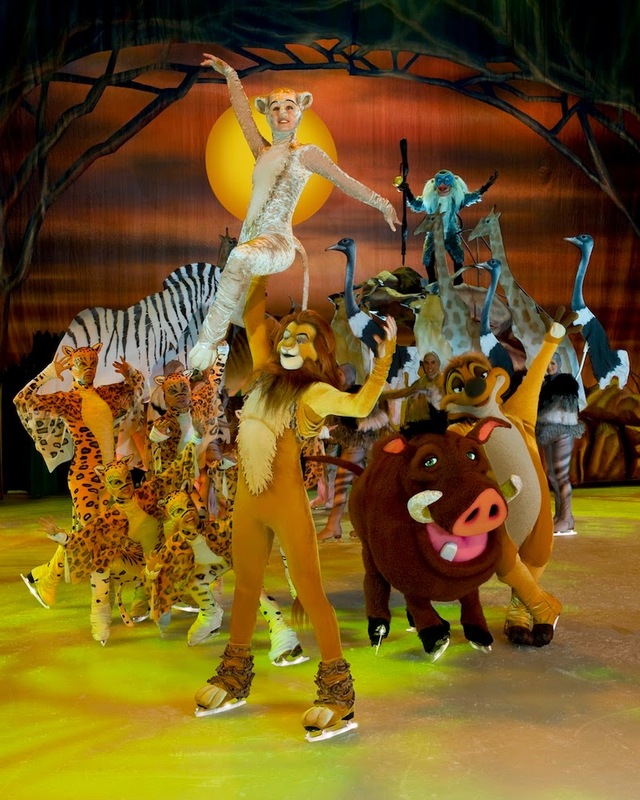 Because our favorite annual musical extravaganza is back. Celebrating Tangled as the 50th Animated Feature of Disney, Feld assembles all our beloved Disney characters, from Snow White to Tangled on an enchanted treasure hunt that spans stories we all loved through out childhood. Ladies and Gentlemen, here comes Disney on Ice: Treasure Trove. Personally speaking, I'm excited to see this. This is my first time to see it again since I was 10. 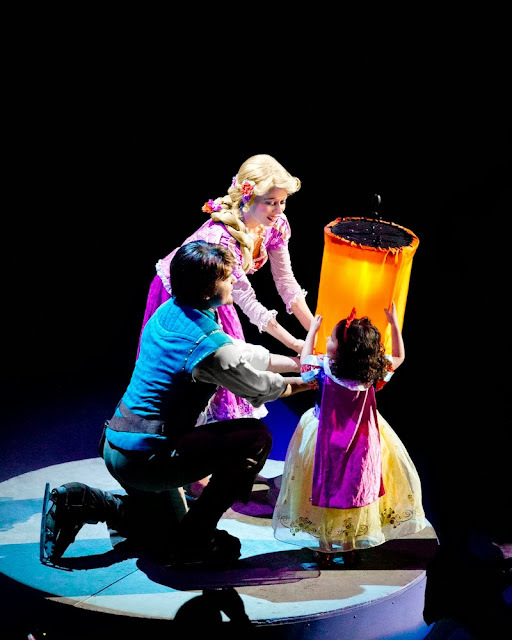 I'm glad that Araneta never stopped co-producing Disney on Ice. 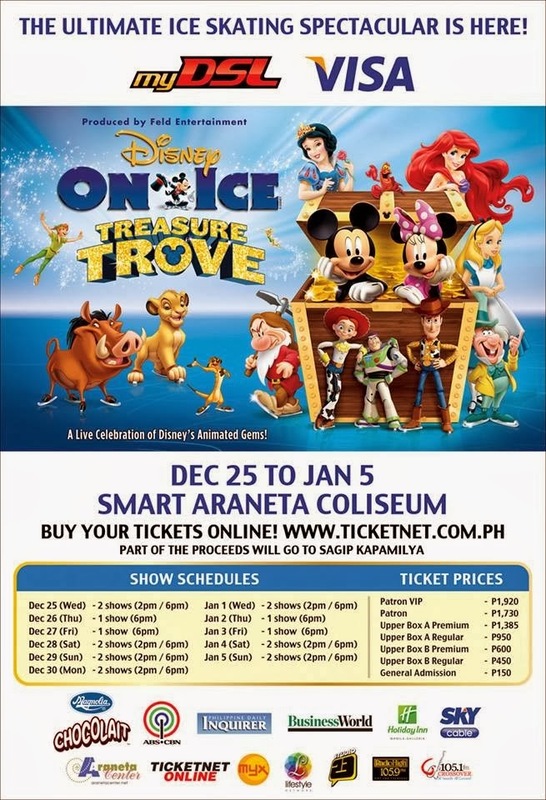 Disney on Ice: Treasure Trove opens on Christmas Day, December 25 and will run until Janaury 5. 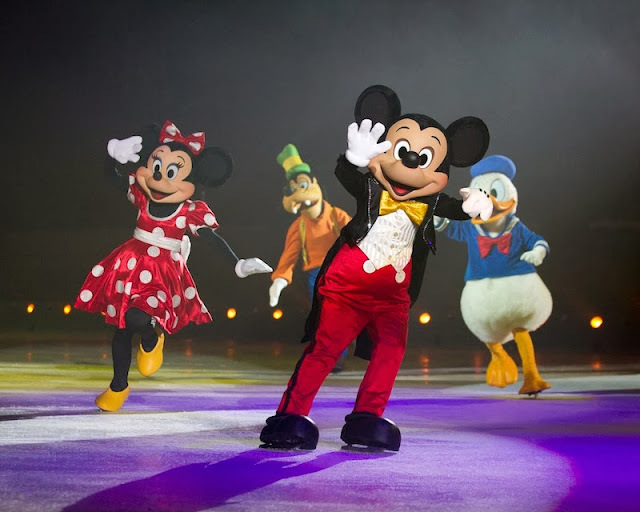 Spend your holidays with your love ones with the magic of Disney, watch Disney on Ice: Treasure Trove. For ticket inquiries and purchases, log on to www.ticketnet.com.ph or call (02) 911 5555.